OUR NEW RIO PENASCO MUSIC FESTIVAL (MEMORIAL DAY WEEKEND) & EVENTS PAGE! $25/night - 4 man tent, BBQ Grill, Stove, Lantern, Pots & Pans, Skillets, Coffee Pot. We will even set up and take down for an additional $20! 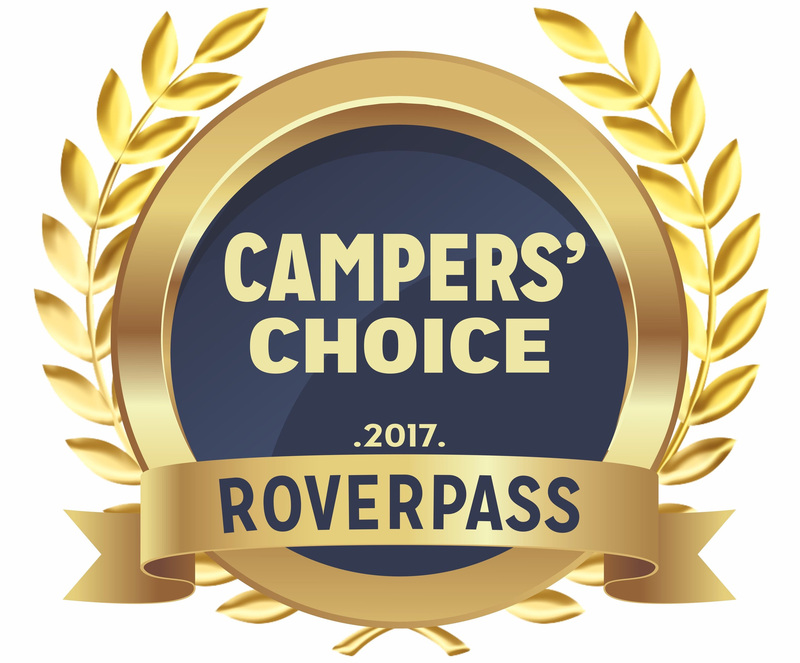 Congratulations on The Camp@Cloudcroft being selected by RoverPass as one of the top small campgrounds (5-49 sites) in 2017! You were chosen by our staff and users after reviewing hundreds of our most popular listings. PLEASE NOTE: While we do our very best to meet every campers needs......specific site requests are not guaranteed. Great for winter months and hunting season! Click here for Reservations Request or Immediate Booking! Located 17 miles east of Cloudcroft in the beautiful Cloudcroft area! Looking to spend a night, a week, or longer at our campground? Contact us to make a reservation now! Reservations are a must during Summer months. Call 575-687-3715 with credit card information to secure your reservation now! $50 for a 1 month stay. 2 Months - $75 and 3+ Months - $100. The deposit will be deducted from the final payment due for that reservation date. Monthly Reservations with a DEPOSIT - a 2 Week Notice is required for a FULL REFUND. Deposit will not be refunded if reservation is cancelled or shortened after arrival date. Daily & Weekly Cancellations are cancelable without a fee up to 1 week before the arrival date. Less than 1 week notice results in a one day's rate fee. No notice or a no show will be charged for the full reservation.